Do people even say "toolin" anymore? 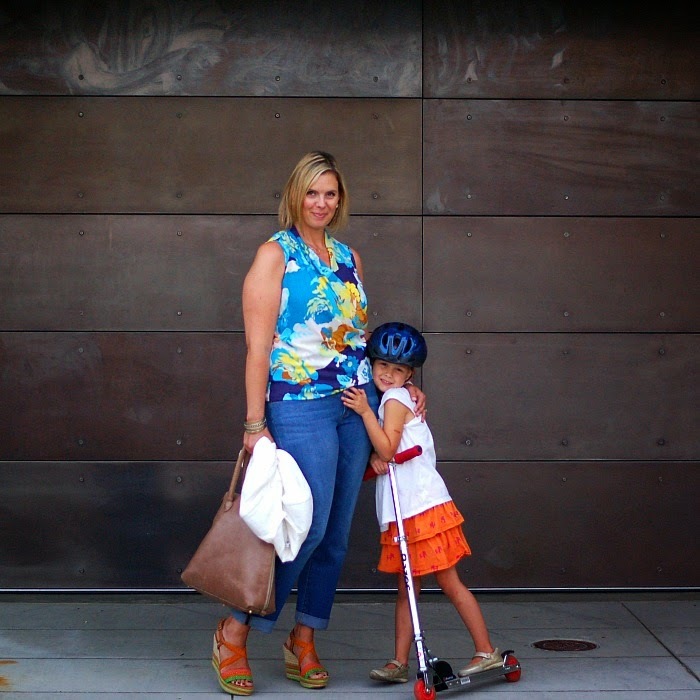 Well, when asked by CAbi to pick a few of my fave local spots and the essentials I'd be wearing around, it wasn't difficult. 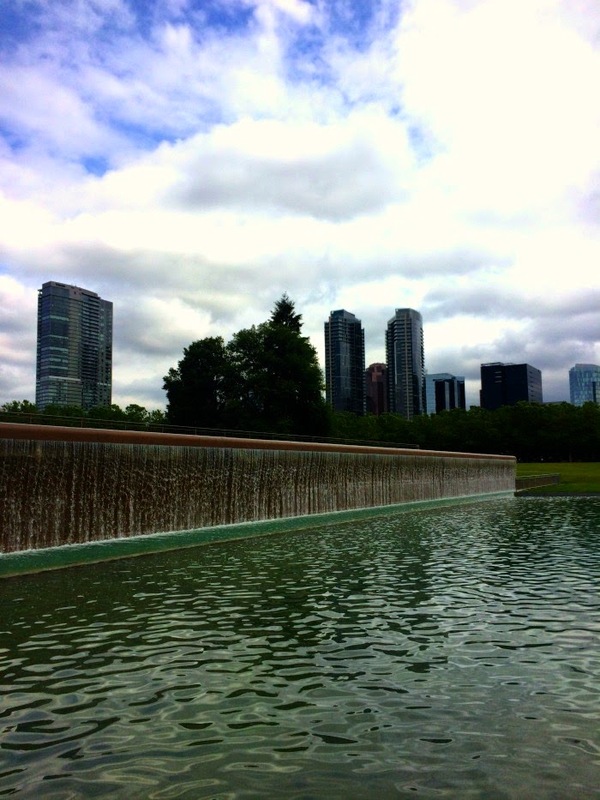 One of my favorite things to do (usually with kiddos) is to stroll around downtown Bellevue. Since I'm all about casual-chic, you'll likely find me in something more tailored than yoga pants, but still completely comfortable. 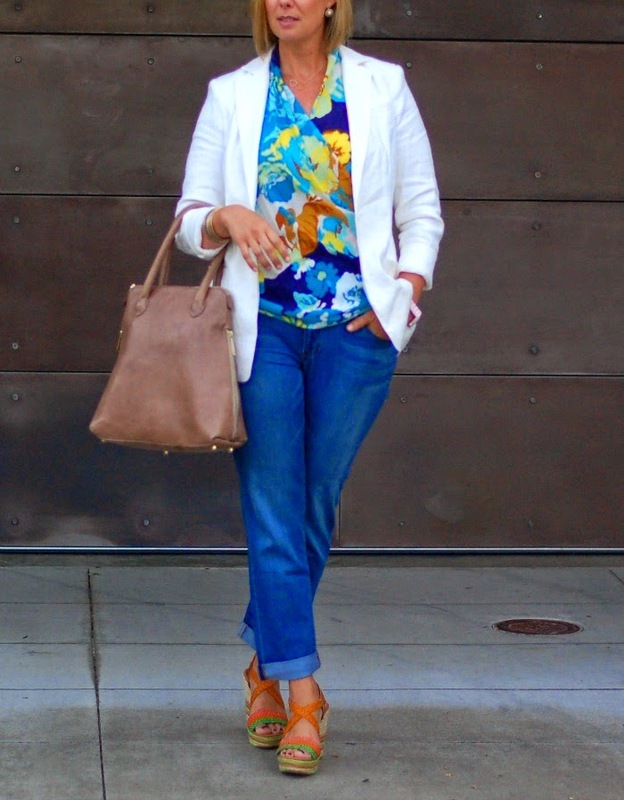 My go-to's for a morning with 2 of my littles ...walking, eating, & playing around downtown Bellevue are my CAbi Brett Jeans, Blossom Wrap Top, my all-time fave blazer ever (the Everly). 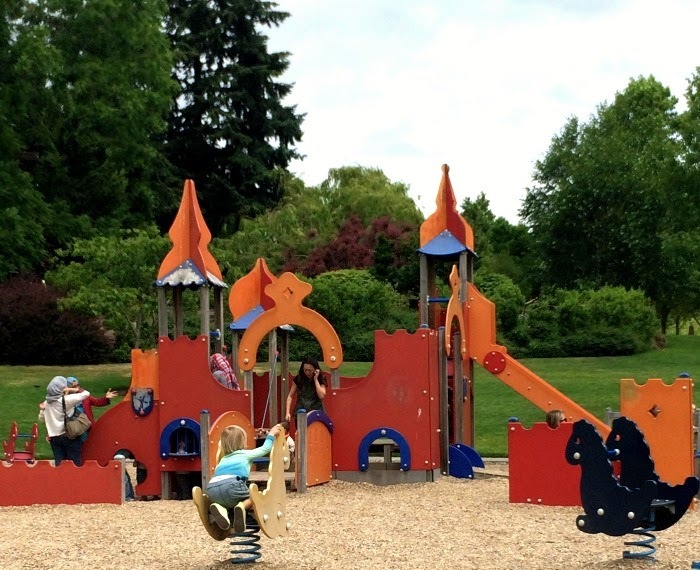 Bellevue Downtown Park has a fantastic playground perfectly suited for younger kids. 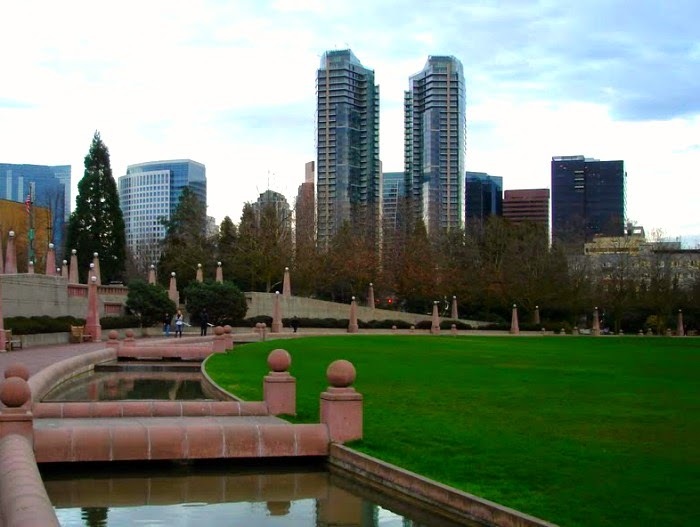 This is one of those simple & serene parks with amazing water features and huge grassy areas. The playground is the perfect place to park, and after the kids get 20 min of play there, I can easily get them to go on a walk with me to look at the ducks, the waterfall, and walk the path. One of the best things about downtown Bellevue is how walkable it is. 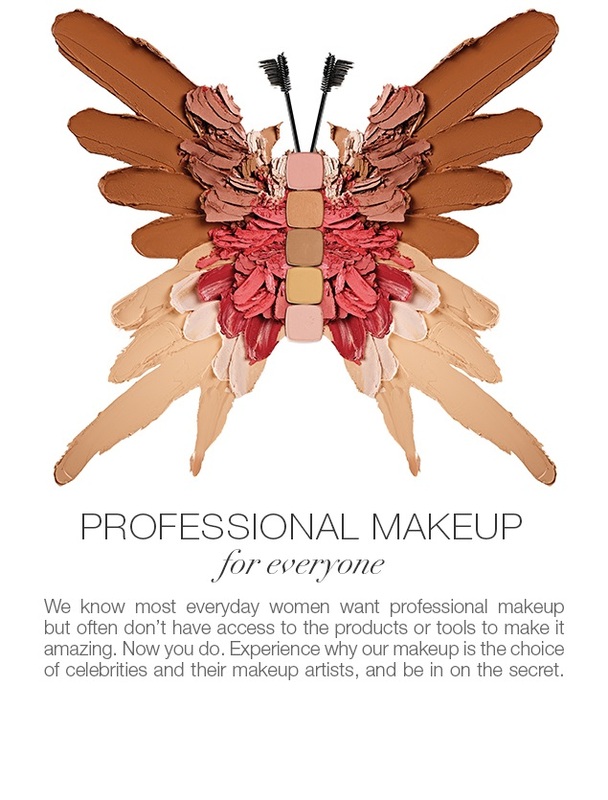 Everything you'd want to do is within a 5-block radius. 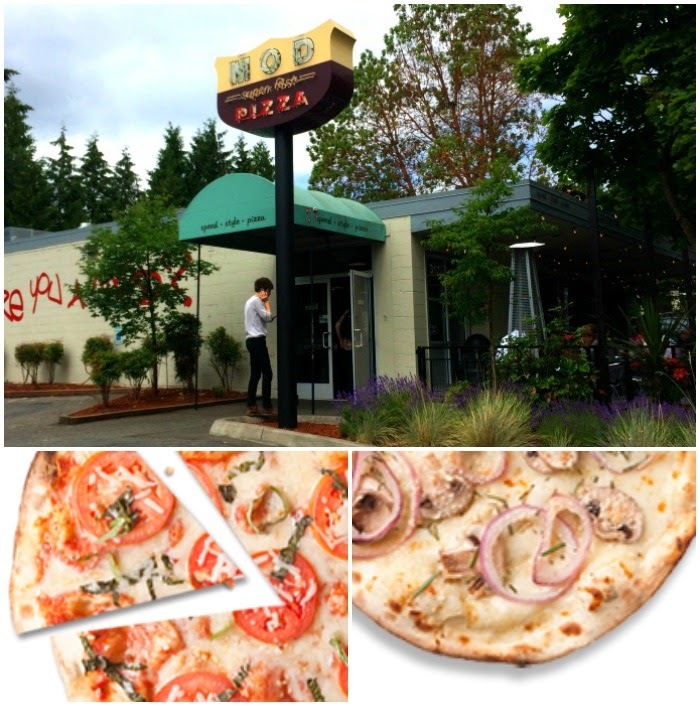 On the perimeter of the park you'll find amazing MOD pizza. Super affordable, delicious, & fast! We like the Sienna or Dillon James, but you can add as many toppings as you want and the price stays the same. LOVE. Normally, we'd walk down the street to Cupcake Royale for the best cupcakes or ice-cream in the city, but they're relocating right now, so we were saved the calories! 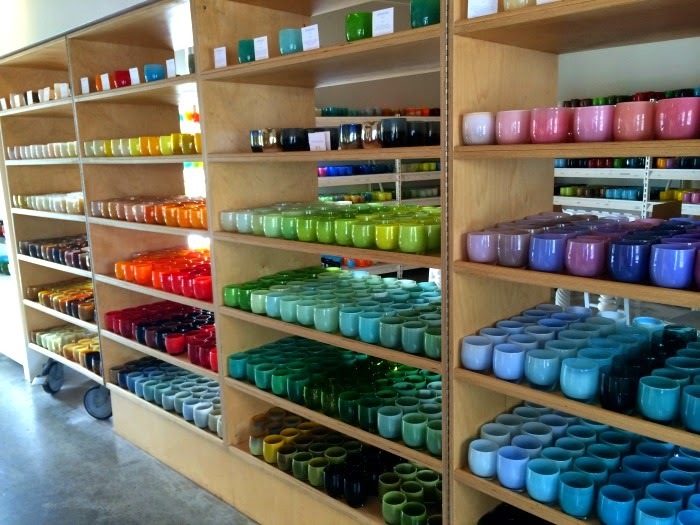 Instead, we headed over to my Mecca - Glassybaby. The Bellevue location is most easily accessed from the alley and this most unassuming entrance. Ask any woman from the Pacific Northwest if they have a Glassybaby, and they won't all say yes, but pretty much everyone will tell you how awesome they are. Seattle's best gift ever to give or receive. Started by a cancer-stricken mom, these little handblown glass votives in every color under the rainbow benefit more charities than I can count. 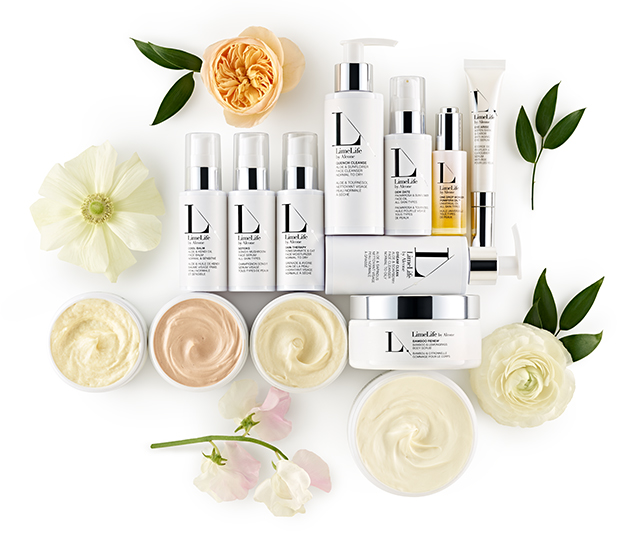 10% of EVERY sale (over 2 million dollars to date!) has been donated. 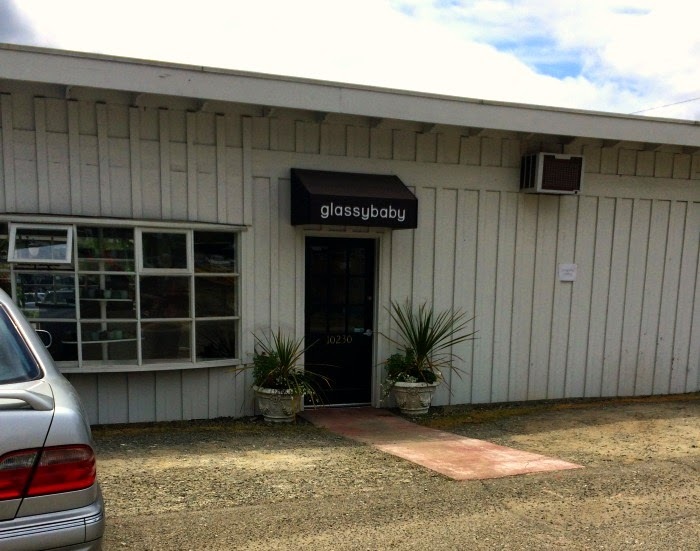 Glassybaby is a small, industrial space with concrete floors & rolling shelves. 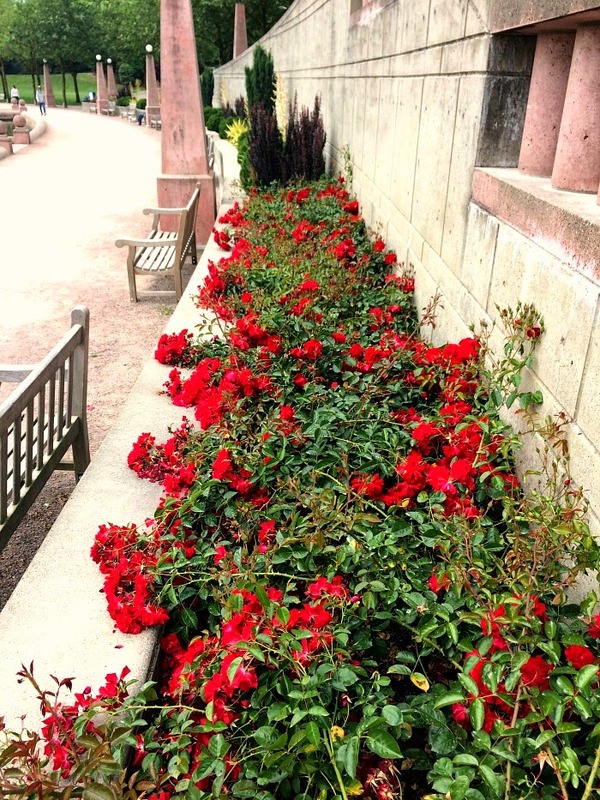 So simple, so beautiful, & so hard to choose colors. We ended up buying "skinny dip" for my mom. Who says you can't wear a white blazer to go to the park & pizza? For the record, I didn't even stain it. 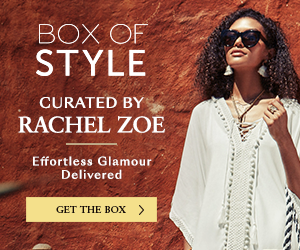 Please check out the CAbi blog to see how other bloggers from around the country dress up CAbi for their hometown hotspots!